How much storage do you really need in a smartphone? 32GB? 64GB? More? If you've got a microSD card slot and some extra cash, you can add a whopping 200GB to your device now that SanDisk's newest SD cards are on sale. 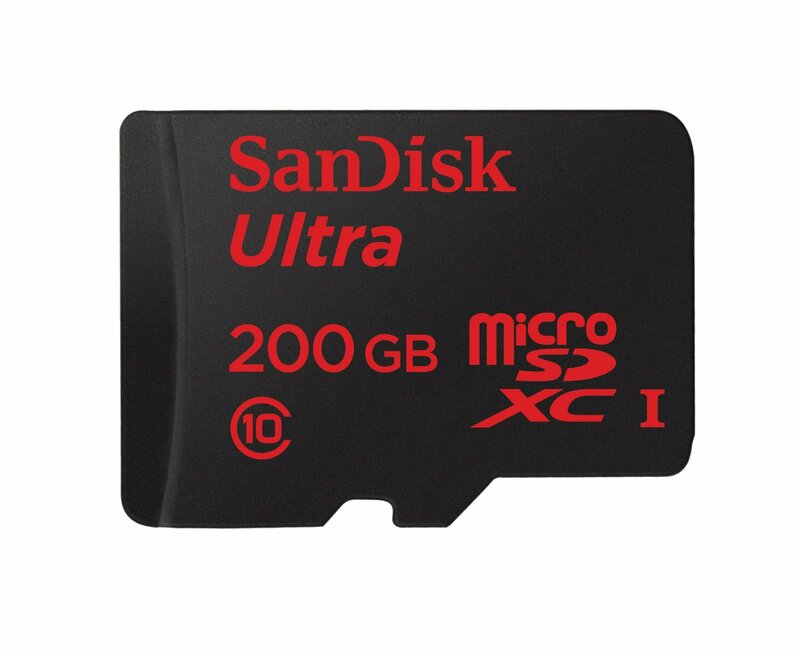 The 200GB microSD card has an MSRP of $250, but it's a little cheaper in some places. There's not really anything to report about this card other than the amount of storage it has. You will pay a lot more per gigabyte for all that space, though. The 128GB version is under $80 now, but for the 200GB you're looking at $239.44 on Amazon right now and $249.99 at Best Buy. I'm sure the price will come down eventually, but waiting is lame.